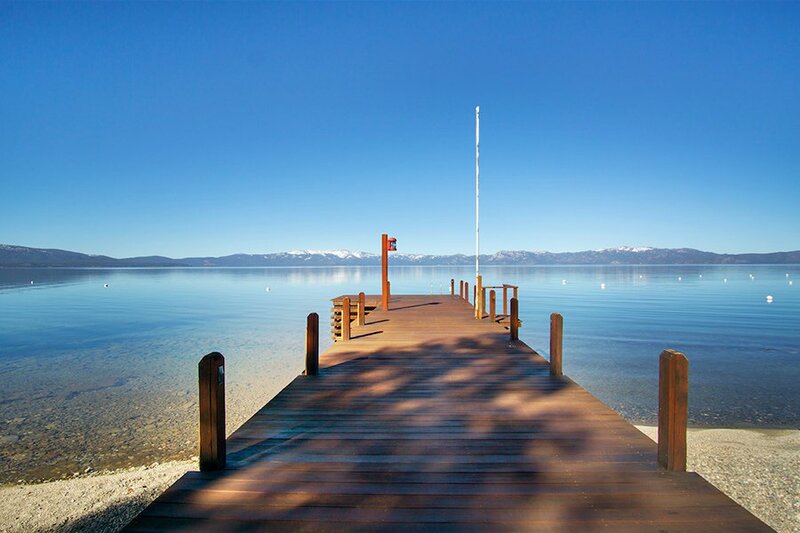 Lake Tahoe dreaming. All photos courtesy of Luxury Retreats. This post was created in collaboration with . CALIFORNIA – The world is full of beautiful destinations. But there's nothing quite like a California beach. Blame the weather, blame the movies, blame the happy Beach Boys brainwashing: When you're looking for fun in the sun, the Golden State delivers. And whether you're traveling small or with the whole entourage, the right can make or break your vacation. And that's what Luxury Retreats delivers. Here are six of Cali's best spots, along with the villas to score. Seals sunbathe on the sand. Palm trees dance in the ocean breeze. Locals stroll along the waterfront looking as effortlessly eye-catching as the old white and pink Spanish buildings they passed on the way in. That's La Jolla for you. Surrounded by sea on three sides, the swanky, SoCal village is a destination for beach bums, whale watchers, golfers, fish taco fiends, and nature enthusiasts — especially those looking to hike among some of the world's rarest pine trees at Torrey Pines State Natural Reserve. It has 60 feet of beachfront access on San Diego's Mission Bay, the West Coast's largest man-made aquatic park, located four miles from La Jolla. The four bedrooms fit ten, and the outdoor dining areas have enough space for festive barbecues overlooking picturesque Sail Bay. Just north of Los Angeles is the preferred beachfront playground of the rich, the famous, and the notorious. What's the big draw? 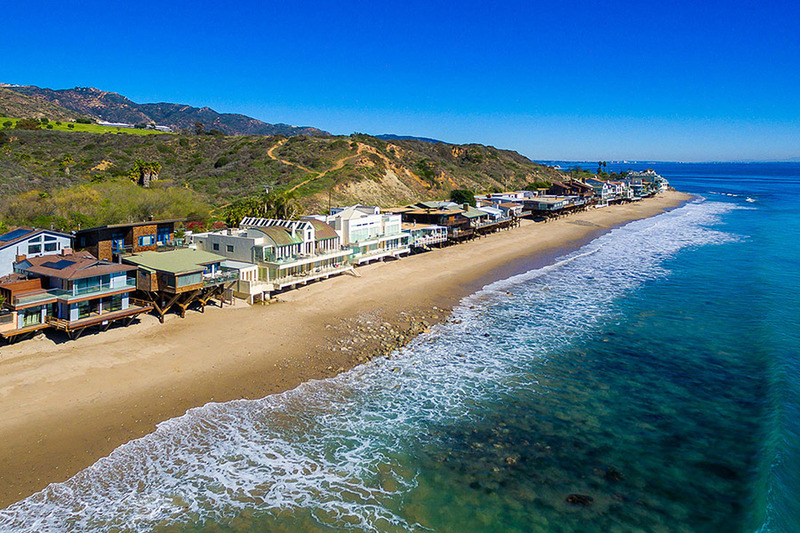 The ocean view from the hills overlooking California's Pacific Coast Highway definitely plays a part, but it's the surfing, hiking, horseback riding, farm-fresh eating, wine tasting, and small-town living that make Malibu seem like a never-ending vacation. 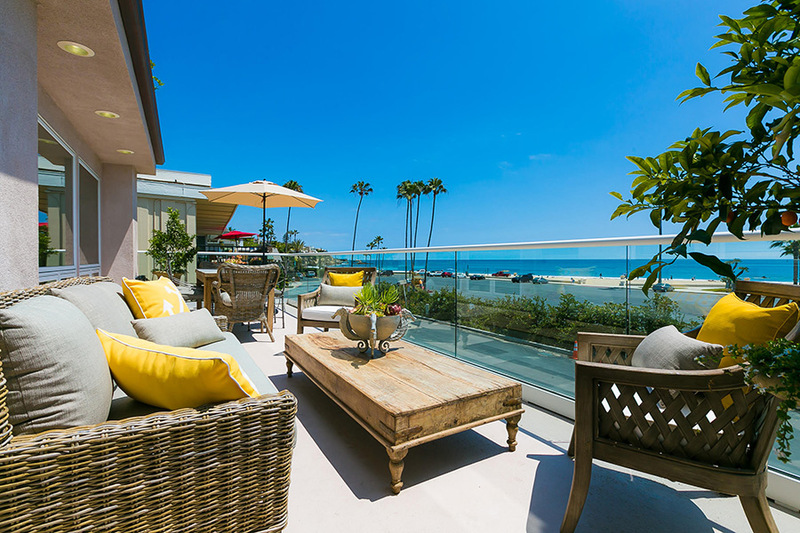 : With four bedrooms in one of the only beachfront neighborhoods in Malibu, the spacious property (think mid-century modern meets beach bungalow) is steps from town and a quick drive into LA (if you time it right). Of course, there's a killer wraparound deck for those great Pacific views and an outdoor fireplace for ‘smores and stargazing. 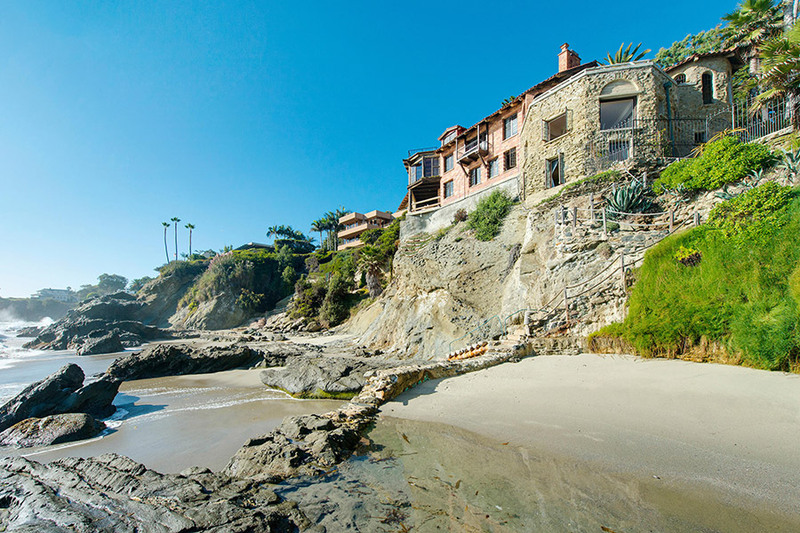 It's only fitting that Orange County's laid-back surf town started as an artists' colony: Gazing at the turquoise waters, tide pools, and cliff-side estates is quite an inspirational experience. Off the beach, galleries, boutiques, shops, candy stores, and outdoor outfitters help make this beautiful stretch of sand both active and romantic. : Mariona Estate is a cliff-side chateau composed of four villas designed in a hybrid Mission Revival style. That means adobe walls, terracotta tiles, and warm American wood juxtaposed with vaulted beamed ceilings, French doors, stained glass windows, and fine wood cabinets. With plenty of terraces to take in the beautiful SoCal surroundings. 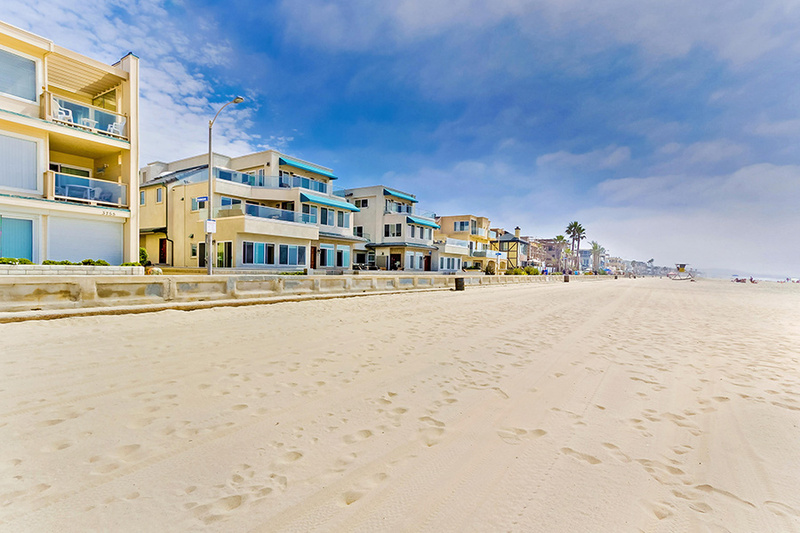 About an hour's drive south of Los Angeles is Newport Beach, land of oceanfront vacation dreams. Friends and families come to this part of the OC for waters ports (Newport Beach is the West Coast's largest recreational harbor) and for high-end shopping (Fashion Island draws lures them from Los Angeles and beyond). : Four bedrooms in an exclusive gated community close to Corona del Mar State Beach. The interiors are bright and sunny, and a private walkway leads to the beach. But the second-floor balcony — glass wall and all — is the place to be. Is it cliché to say that the weather in San Diego never disappoints? Yes. Does that mean it's not a reason to visit? Absolutely not. All that sunshine makes exploring the city's up-and-coming areas (North Park and Normal Heights) and tried-and-true landmarks (Balboa Park, Gaslamp Quarter) all the better. As for the overwhelming craft beer scene, well, this is California, after all. Open another! : A breezy, blocky, colorful four-bedroom estate that borders the Mission Beach boardwalk with plenty of outdoor space for soaking up rays. Interiors are laid-back, with a smooth stone fireplace, cool tiled floors, and a wood-paneled ceiling lending a touch of California chic. Let's count the ways to take in the natural beauty of northern California's largest freshwater lake. Cruising in a kayak. Gliding on a stand-up paddleboard. Hitting those powdery white slopes. Skinny dipping in Secret Cove. Reviving with wine and cheese on a sunset cruise. Feasting at one of the many fine restaurants on the lake. The list goes on, but what beats waking with the birds and jumping head-first off the pier into turquoise blue waters? 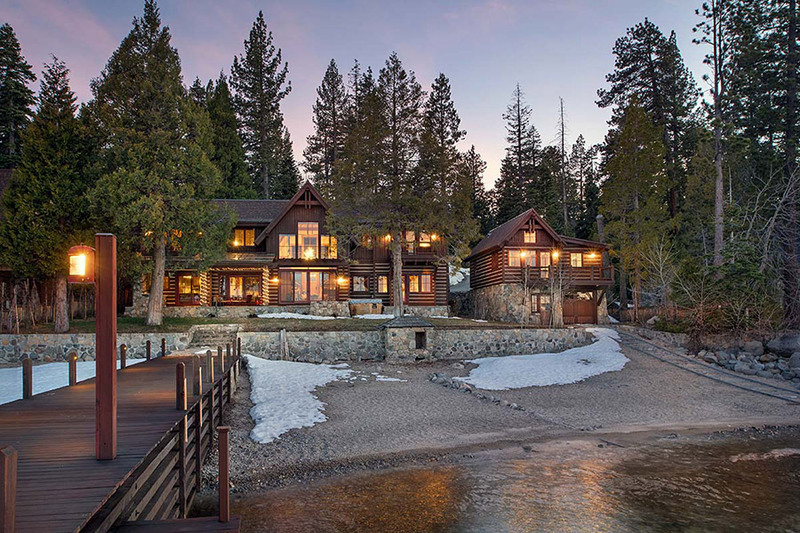 : A log cabin on steroids, with multiple fireplaces, an outdoor fire pit, an al fresco dining area, a lake-side terrace, and six bedrooms, one of which is located in a separate guesthouse with kitchenette and lounge area. There's a boat ramp out back for the ole dingy, and a hot tub for long, boozy nights under the Milky Way.